Adelaide Bridal and Events is an Adelaide Based company. 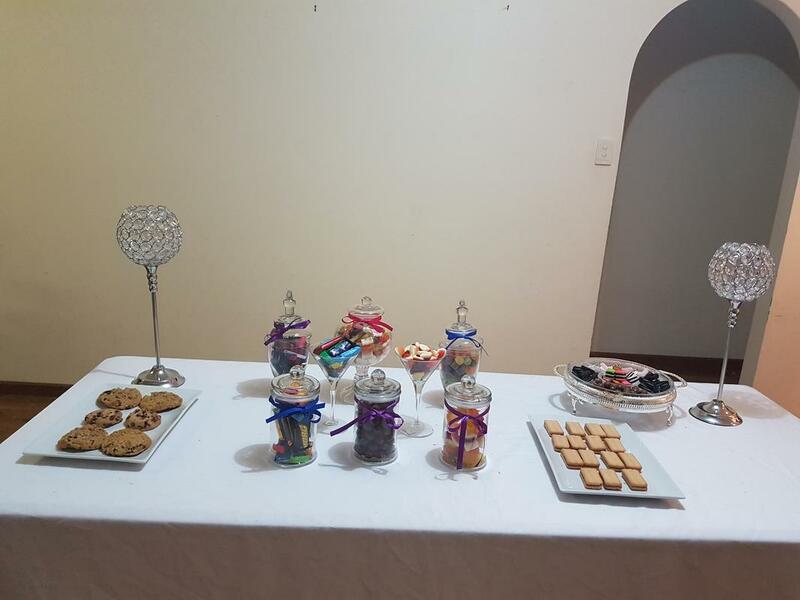 We provide Candy Buffet packages to suit your budget and your guest will be impressed with the candy buffet at your event. We cater for weddings, parties, engagements, meetings, formals and all special events. What ever your special occasion we will be able to cater and decorate your candy buffet depending on your theme/event in the way you would like it to be or we supply the option for you to DIY. If you are after a package created for your event, we would need to know the theme or how you would like it decorated, types of sweets you are after and how many. Let us know the number of guests you are catering for to make sure we supply enough sweets for the event and can provide you with a few different options/packages to suit your budget. We can cater for orders within a short notice, no stress! We can provide the best service to cater for your special event. A perfect addition to any type of event with these DIY packages. 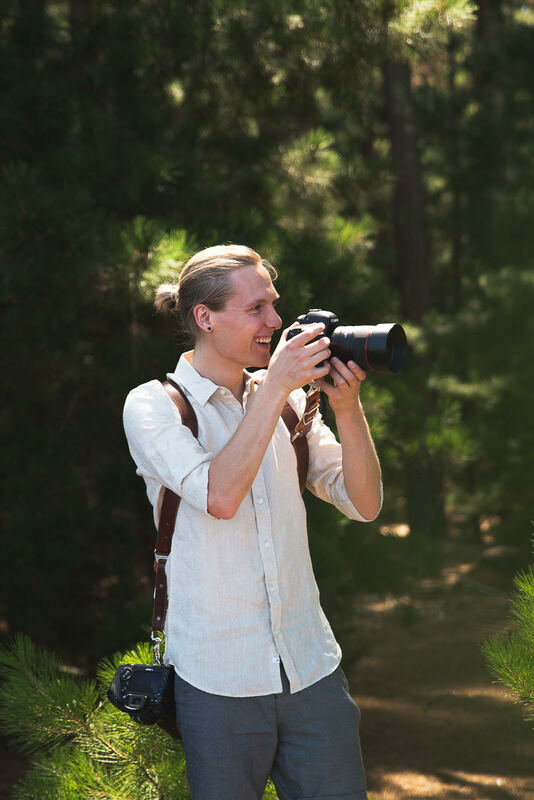 Our packages can also be mixed to suit your needs. 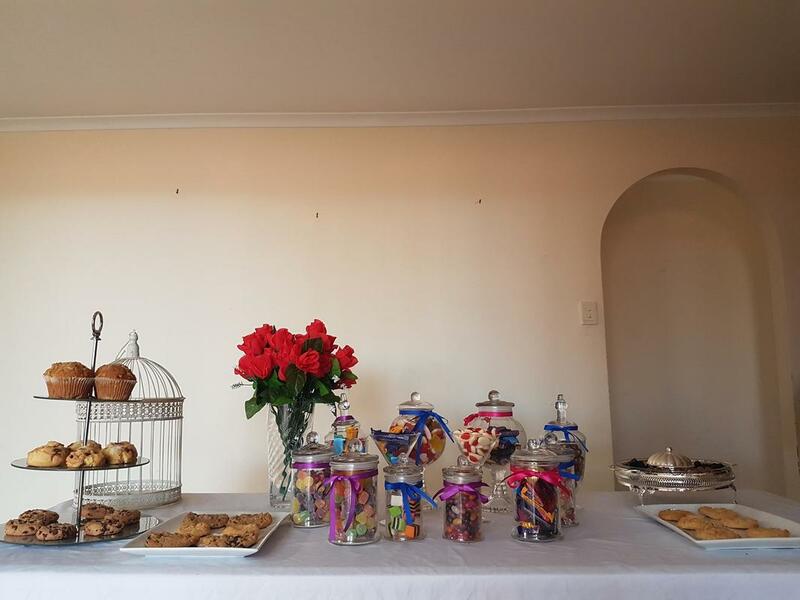 We can also set up the buffet and fill up the jars with the sweets of your choosing. We will provide a package to suit your budget and styled to suit your event.